Webinar: Attract Your Perfect Client Are you getting the clients you crave? Is your perfect client picking up the phone and contacting your firm? No? You may have an attraction issue. As a doctor or attorney, you throw money and time into your marketing efforts. You buy ads, create content, make videos, and improve your website. Yet, somehow, you don't get the clients you want. 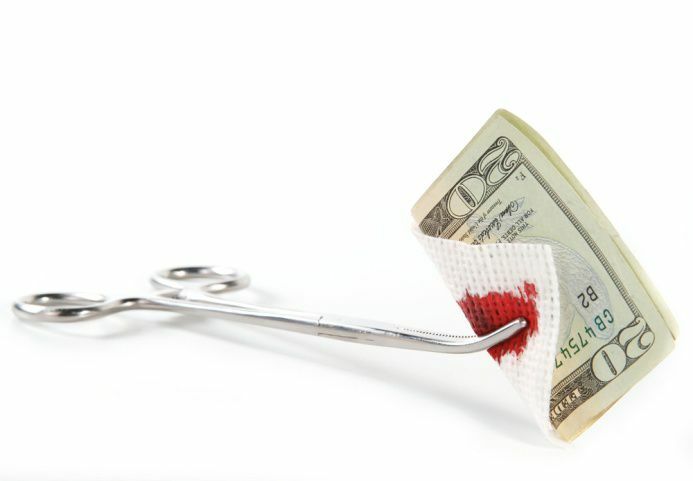 You are bleeding out money to get cases or patients that you don't particularly like and that don't help you earn a profit. And do you know whose fault this is? Yours. If you're spending your hard-earned time and money on marketing to a general audience, you are solely responsible for your failings. But there is a way to stop making marketing mistakes and stop the bleeding. Why did they come see me? What were their main concerns? What made them come in? Do they use social media? Answer all of the questions to the best of your ability. Then look over your answers and find common threads between them. Were most from the same part of town? Did they all come in with the same problem? Do most work in the same industry? When you find the thread that binds them, it's time to reevaluate your marketing strategy and decide how to best spend your marketing dollar. Perhaps you think defining your perfect client and taking the time to look over your records to find commonalities between the clients or patients that you most enjoyed working with is too much work. And when you think about going back and changing your entire marketing strategy, reworking ads, changing your website, and adding new content, you feel the panic setting in. Who's got time for this?! Who's got the money?! It's overwhelming! I get that it takes a big person to look at the way they've been doing things and say, "I've been doing this wrong." But if you don't make these changes, you'll continue to run a mediocre practice, with mediocre clients and a mediocre income. If you want to transform your practice into a successful, thriving business, one you look forward to working in each day, it's time to make a paradigm shift in your thinking. As an attorney or doctor, it's time to stop making marketing mistakes. And we can help. Call 888-886-0939 today, and let our attorney and physician marketing experts help you better market to your ideal client. Another important factor to consider is that "Perfect Clients" tend to refer other "Perfect Clients".